The staff, the appartment, the sightseeing, the food, the ambient, etc. And the Friday Greek Night! Everything was very well set and friendly! Thank you! 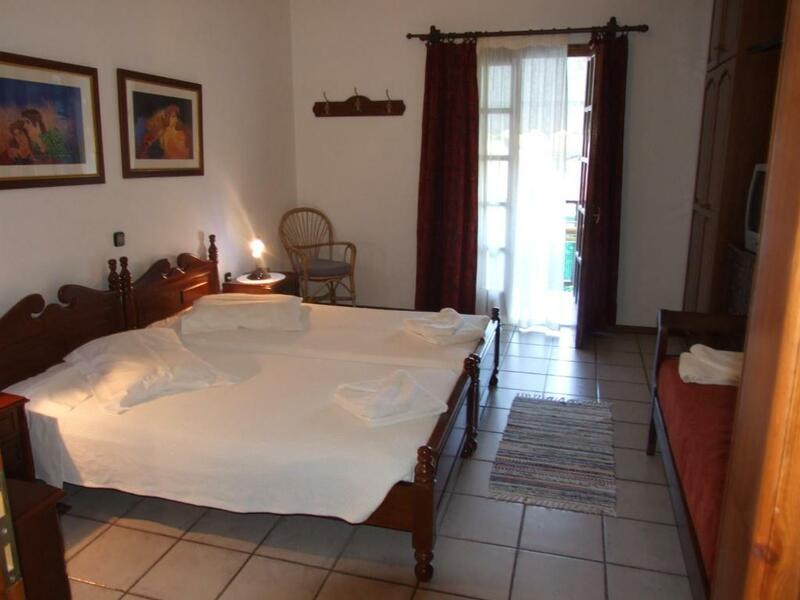 Located on the top of a hill with a spectacular view over Parga harbor and bay, Magda's is protected from the night street noises, and a great place to start your day trips as you can easily walk to both beaches (on each side of the hill) as well as to the centre part of town. 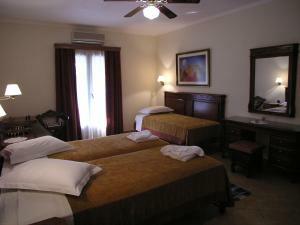 The premises are very cosy and fresh, including a well kept pool area. I can't think of anything they could do better actually - Magda's team made our stay very pleasant, and they were very helpful with our day trips. The kindness of the staff. We felt most welcome and they were very helpfull. They gave us a complete beachset with chairs, umbrella and a cooler and we were free to use it our entire stay. They also provided us with tips about the best places to eat and the finest beaches to go to, and they were right! :) We would recommend Magda's to everyone! Exceptional customer service from the owners and staff. The apartments are set back in a quiet position but within easy reach of the promenade area and also the Valtos beach side of the resort. Super ruhige Lage und trotzdem Nähe zum Zentrum und Strand. Sehr sehr freundliches Personal. אירוח למופת, חדרים נוחים ומרווחים, רמת ניקיון גבוהה, ארוחת בוקר מצוינת. 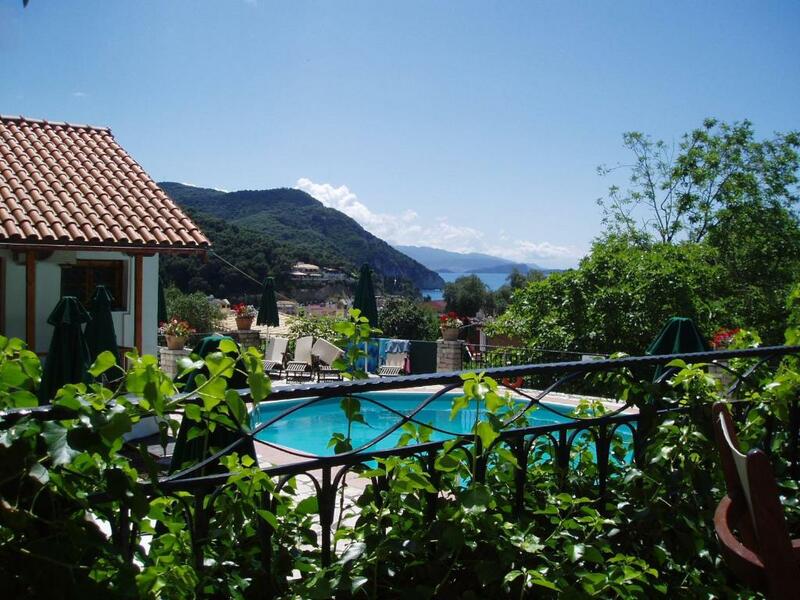 Lock in a great price for Magda's Hotel Apartments – rated 9.4 by recent guests! Set amid a century-old olive grove, Magda’s Hotel Apartments features a pool and serves a la carte breakfast in the morning. 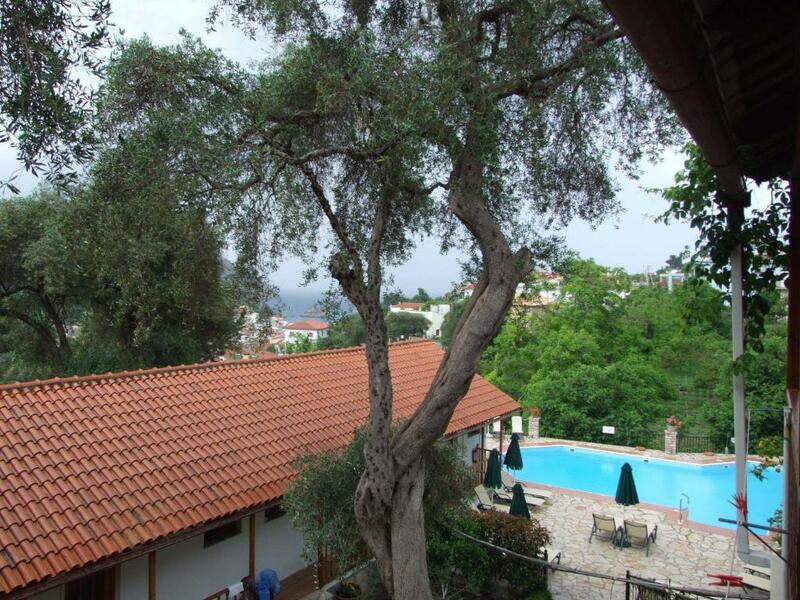 It offers self-catering accommodations with free WiFi and it is 1,000 feet from Parga Castle and Kryoneri Beach. Apartments at Magda's Hotel feature a TV, air conditioning and a balcony. There is a full kitchen with a refrigerator and an electric kettle. Private bathroom also comes with a hairdryer. You can enjoy garden view from the rooms. At Magda's Hotel Apartments you will find a communal sauna, hammam and a hot tub. Other facilities like a shared lounge, a tour desk and luggage storage are offered. If you feel like visiting the surroundings, check out Valtos beach at 1,650 feet and Sarakiniko Beach at 1,950 feet. Free private, on-site parking is provided. Taxi transfer from the airport can be arranged upon request and at extra charge. 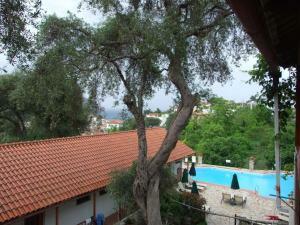 뀐 Located in the real heart of Parga, this property has an excellent location score of 9.5! When would you like to stay at Magda's Hotel Apartments? Overlooking the garden from its balcony, this air-conditioned apartment includes a kitchenette, TV and free WiFi. 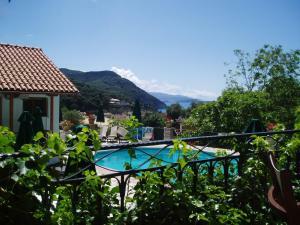 Overlooking the sea from its balcony, this air-conditioned apartment includes a kitchenette, TV and free WiFi. Overlooking the garden from its balcony, this split-level, air-conditioned apartment includes a kitchenette, TV and free WiFi. 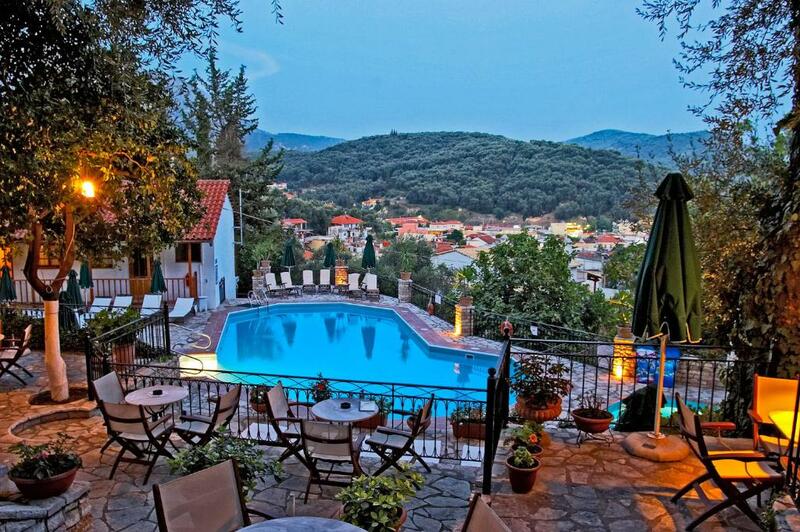 This villa has a balcony, stovetop and electric kettle. House Rules Magda's Hotel Apartments takes special requests – add in the next step! Magda&#39;s Hotel Apartments accepts these cards and reserves the right to temporarily hold an amount prior to arrival. Magda's Hotel Apartments accepts these cards and reserves the right to temporarily hold an amount prior to arrival. Kindly note that the property can arrange taxi transfer from and to the airport upon request and at extra charge. Guests who would like to use this service are kindly requested to contact the property in advance providing flight details and number of guests. When a lot of guest are having breakfast at the same time, we somethimes had to wait a while before our breakfast was served. This was the only point of improvement. No issues at all,the accomodation and resort exceeded expectations.